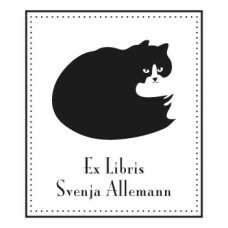 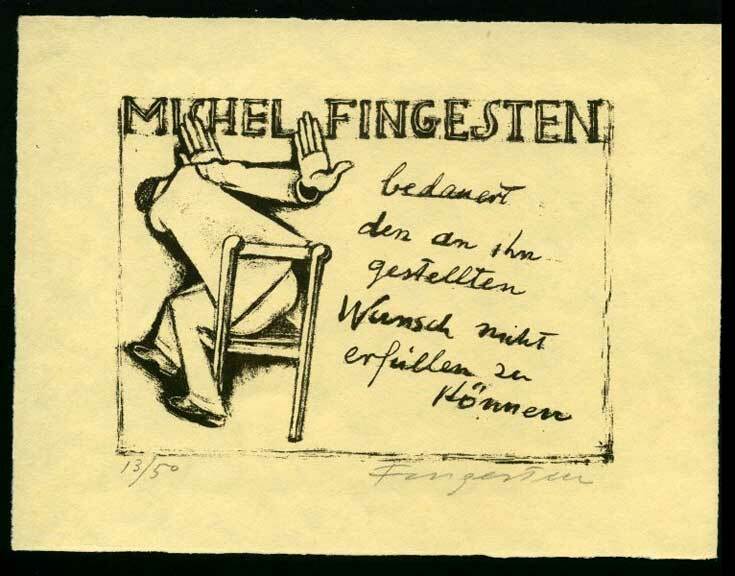 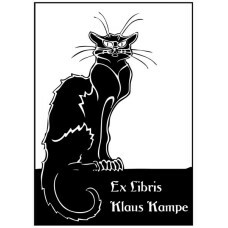 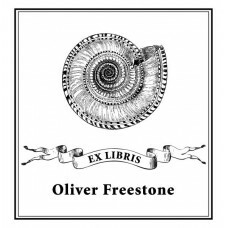 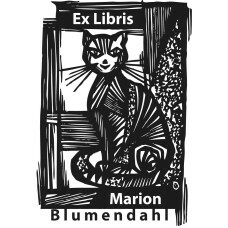 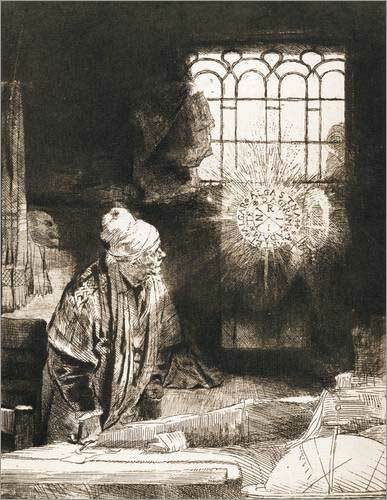 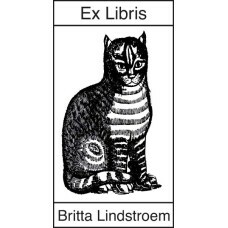 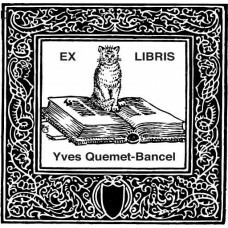 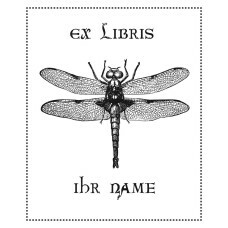 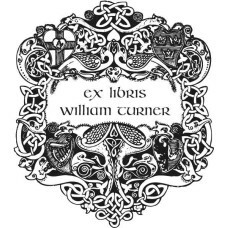 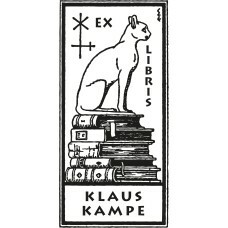 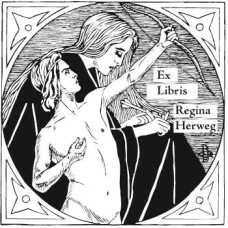 Bookplate Diana♥ A nice Ex Libris from the category symbolism, mythology and man. 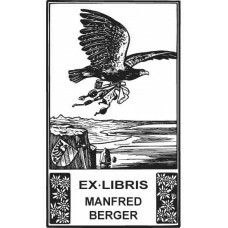 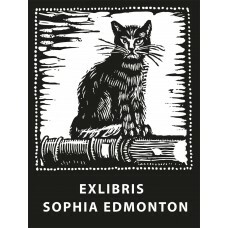 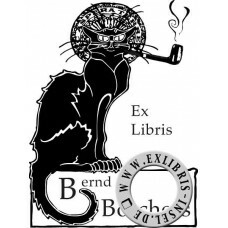 You can c..
Bookplate Eagle and Sea♥ A nice Ex Libris from the category animals and books. 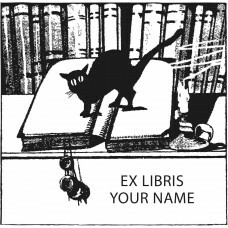 You can customi..